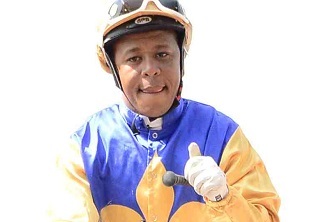 Viv Greybe: Following log-leading jockey Muzi Yeni looks the way to go today at Flamingo Park where he teams up with some bright prospects on the nine-race card. His first strike is likely to come in Race 1 when aboard Director’s Rock who makes his Kimberley debut for the Corrie Lensley stable in a 1000m Maiden Plate. 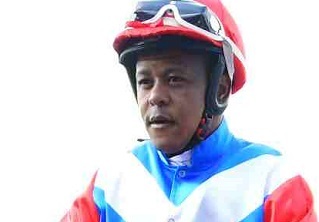 The three-year-old showed smart improvement in his last two runs when equipped with blinkers at Durbanville. The gelding rates a standout bet this time when taking on weaker opposition. Next best are Grizzard, Catchthemaster and Value At Risk. 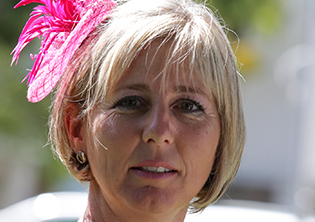 The combination will also be tough to beat on Dame Judith in Race 2, a 1000m Maiden Plate (F&M). This three-year-old comes off an inspiring last run when dropping back to 1000m and finishing third with Collen Storey up. Her main rivals are So Good and Kariba Sunrise. Yeni could come to light on Lensley-trained Calls To Heaven in Race 3, a 1400m Maiden Plate. 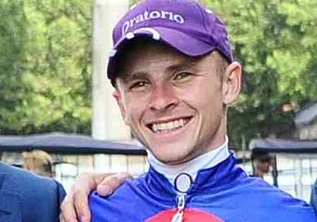 This colt had four runs in Cape Town for Justin Snaith’s stable, and was unplaced in his subsequent outing when having his first run for Lensley in a big field over 1600m at Turffontein. However, expect vast improvement from the three-year-old this time when stepping down to 1400m and competing against lesser rivals. Also in with claims are Miesque’s Speed, Panther Strike and Pavarotti Passion. Lensley is without a runner in Race 4 but Yeni has a strong chance of success aboard Bill Human-trained Rockefeller in a MR 58 Handicap over 1800m. This three-time winner is guilty of some patchy form but his most recent run when third out of 14 in a 1600m MR 68 Handicap brings him right into contention – more so, with pole position this time. Making most appeal of the others are Trillion Stars, Assisted Take Off, Forever and Double Dual. Six-time winner Just Ask Me out of Lensley’s yard with Yeni aboard could defy top-weight in Race 7, a 1400m MR 84 Handicap. 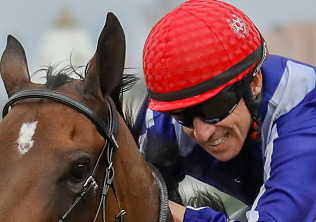 In his most recent run, this six-time winner was a promising 2.75-length third in just his third outing at this course. Others worthy of consideration are Bishop Of Bombay, Soviet Cosmonaut and Rock Of Asia. 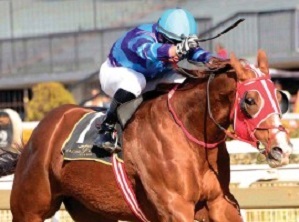 Yeni could come to light with four-time winner Thewaywemakem in Race 9, a 1000m MR 58 Handicap. This five-year-old, who has been threatening another win in Gauteng, makes his local debut for Lensley’s stable. Also to be respected are What A Sarah, Just Africa and Green Boegatti.